If you downloaded the maps before june 7th, please redownload them as there was a bug that set the max frag and plasma counts to 3 and 2. That is fixed now and the maps are compatible with the originals and the client would never notice as they can see themselves pick up the right numbers as long as the server has the fix. 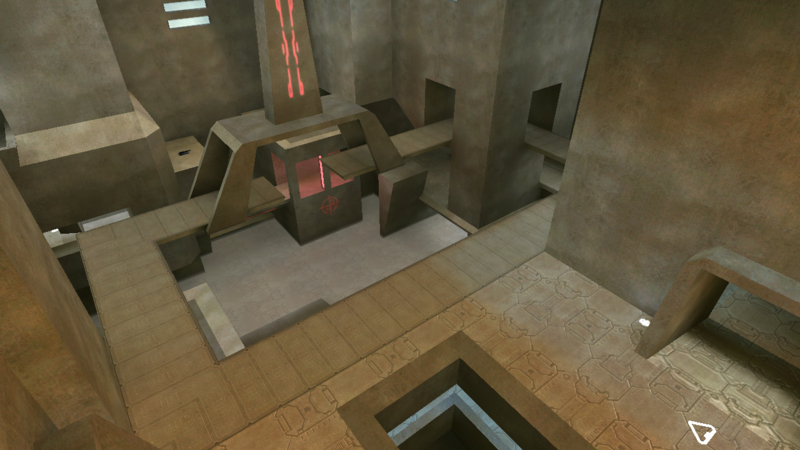 A few days ago I quickly converted the halo 1.5 map pack from Xbox to Custom Edition. 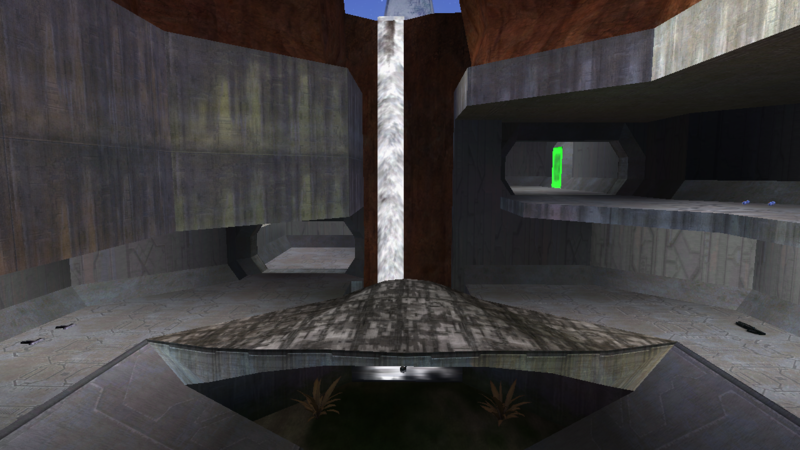 There is no tag edits in this, the maps are left mostly untouched and for most maps I only redid the lightmaps and made the shaders render on CE. 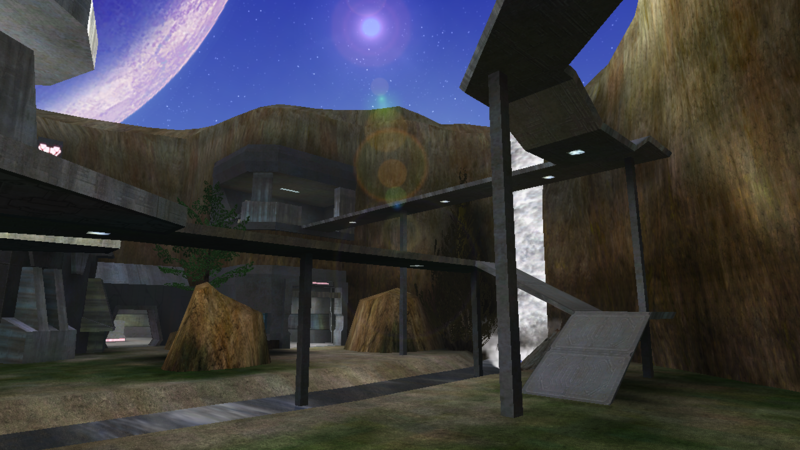 We'll soon also have a server up with these maps and a few others that we believe to play nice with halo 1 tags. 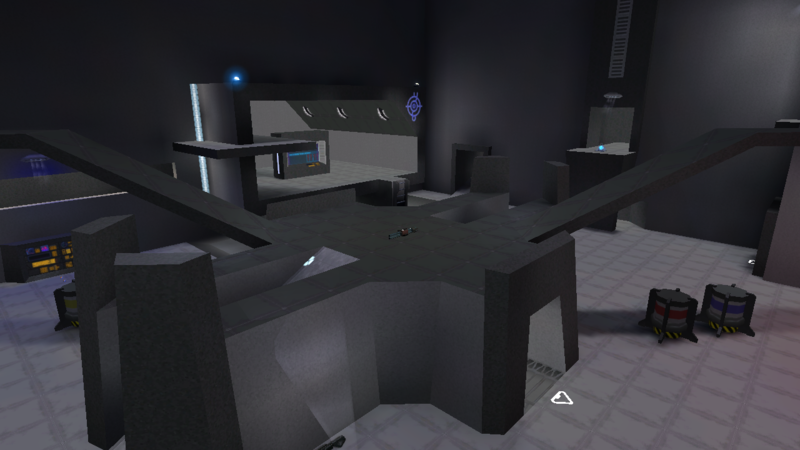 The only map I touched outside of lightmaps and shaders is levee, which now has a spawn for a ghost which you have to manually enable in the gametype settings. 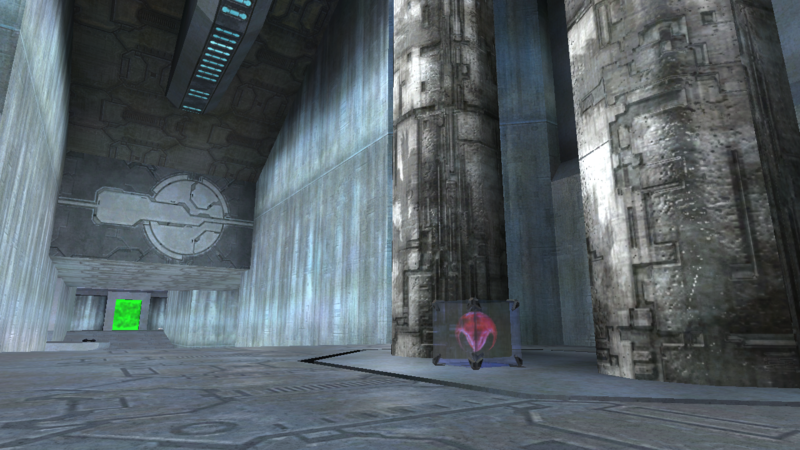 And a few of these maps have already been released on Halomaps. This is a more true port. The people who work with the people who worked more closely on the xbox project seem happy about me releasing these the way they are now. 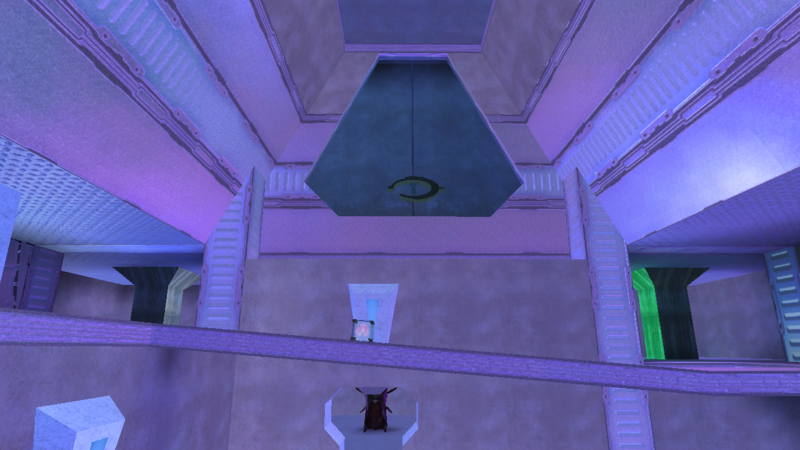 An example of a prevalent issue in the old port is how I changed the teleporters a bit, which can send people in infinite loops they have no control over and destroys a part of the meta. 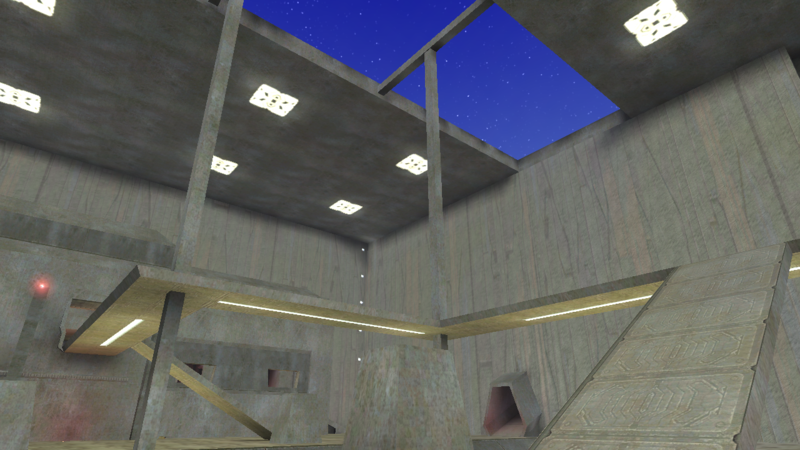 I want to phase out my old bad ports of these maps and have these new ones be used. Idk if bumping like this is allowed, but it's a slight emergency. There was a bug with the max grenade counts being 3 and 2, this is fixed now and they are set to 4 and 4. The new versions of the maps are still compatible with the old. Only the server needs the fix for it to work on the client and to show up on the client. The new version can be downloaded from the same link as before. Nice, I wish more servers ran these. 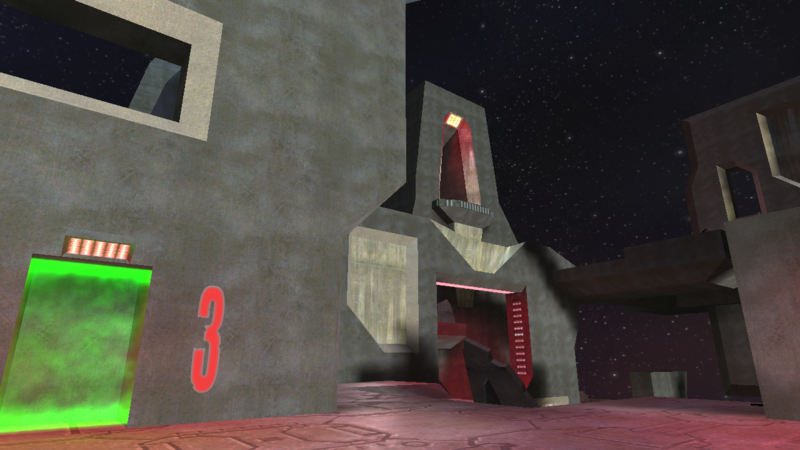 A few members of the long-standing 2v2 community of Xbox players released Halo 1.5 as a mod many years ago. These maps were never released on PC until Michelle's previous ports (I believe only Downrush/Zerohour?) about 3 years ago. 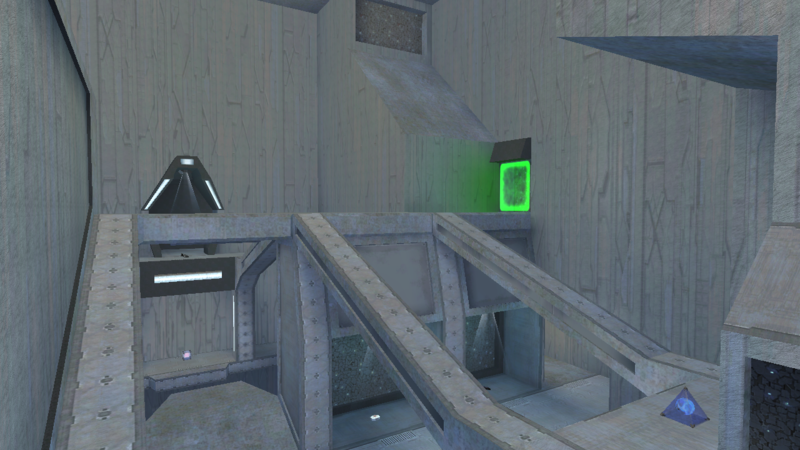 Contrary to most custom maps released for PC, these were designed by high-level players that actually understand the intricacies of the 2v2 team slayer meta. 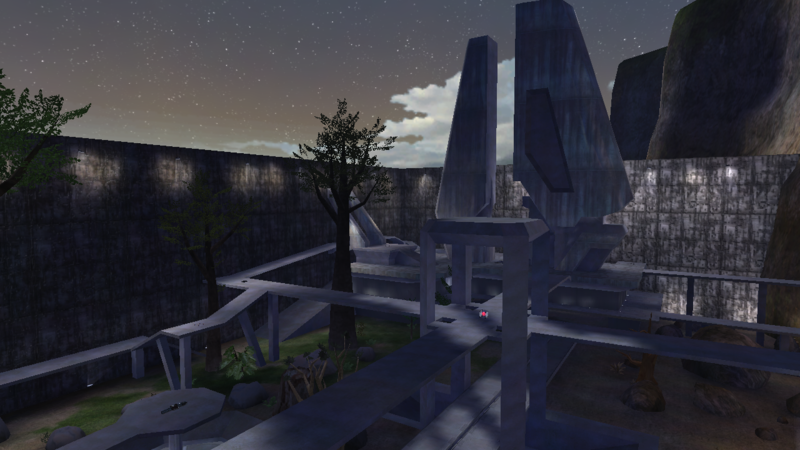 The creators were acutely aware of the gameplay implications of their design decisions, and they made very few arbitrary decision in terms of player spawn placement, netgame equipment placement, pathing, etc. 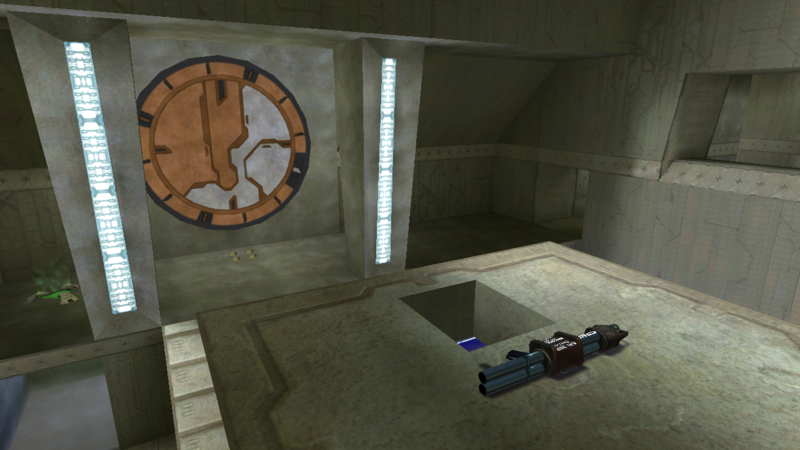 The result is a pack of 13 maps that, for the most part, can be played competitively or casually. 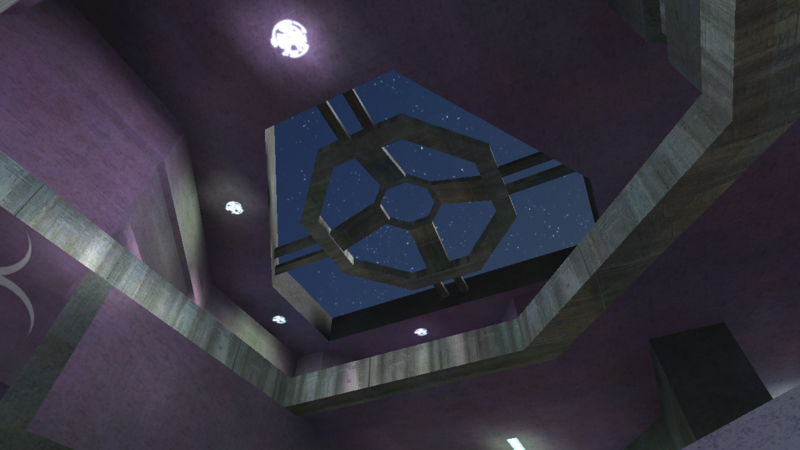 In my opinion these maps are much closer in design to the smaller original maps (Chill Out, Prisoner, Hang 'Em High, etc) than anything the PC community has ever put out (keyword: smaller maps - not talking 8v8 big maps). All that being said, give them a try when a server goes up with them! The google drive link was wrong, so the maps were never updated. Download them ***AGAIN***. Apparently the checksum spoofing technique used to make the old versions compatible with the new ones has a bug that writes a random byte somewhere in the map. Purposefully not named the same so this can't start causing desyncs. The download for all the maps at the beginning of the thread has been updated to only contain this version of outbound and not the other. 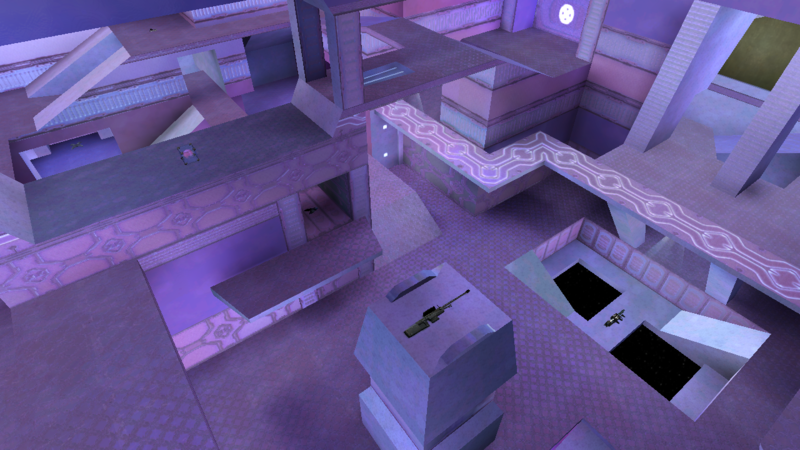 Edit: I've decided to just update all the maps to make sure no weird bugs can pop up in the future.